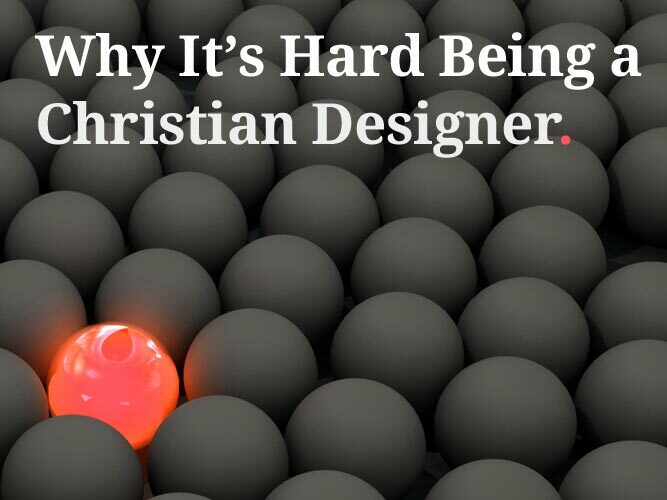 Pure Christian Graphic Design Launches! Pure Christian Graphic Design (or PCGD for short) has been a side-project of mine now for a few months. Having a wife and two kids and all, I have very little time to pursue my ambitions. However, bit-by-bit I always seem to get there in the end with determination…and coffee.